Growing up in France and being surrounded by the work of Impressionists has influenced Lydie as an artist. 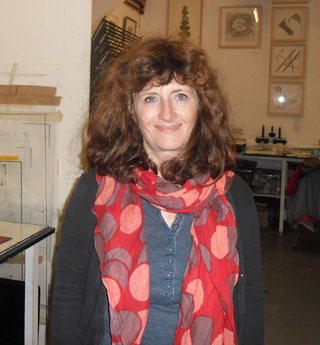 Lydie graduated from Camberwell College of Arts with an MA in printmaking in 2003 and won an award from London Print Studio in 2001. She regularly exhibited in London with ELP and with other artists in the UK.